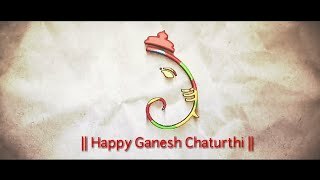 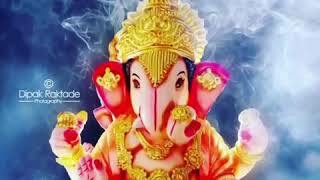 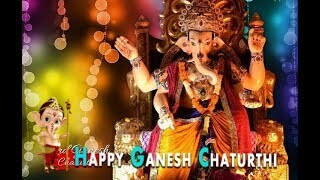 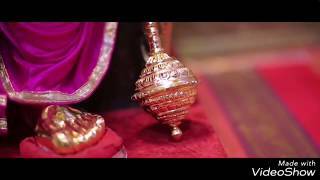 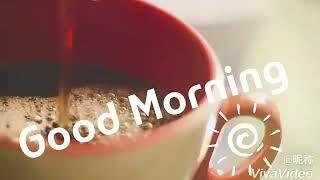 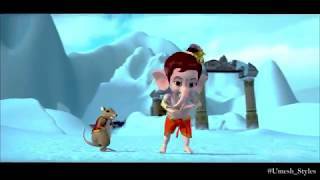 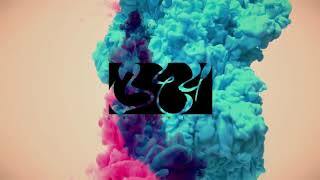 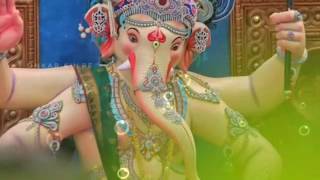 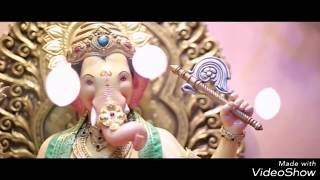 Celibrate the ganpati utsav with our latest ganesh chaturthi status video. 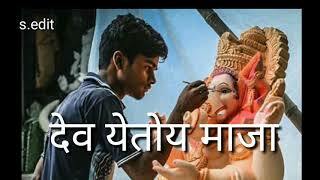 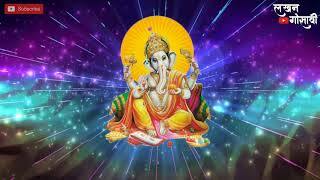 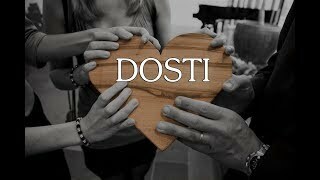 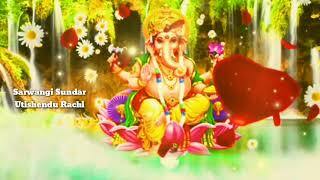 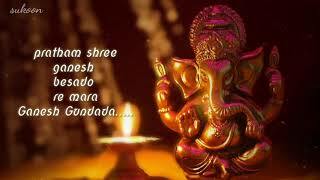 this festival is very popular in india and all the people celibrate it upto 11 days by daily ppraying to god ganesha. 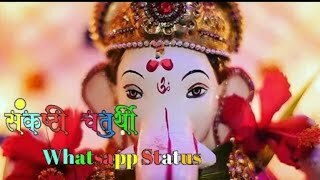 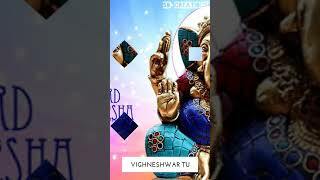 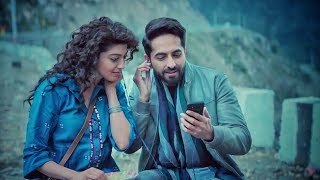 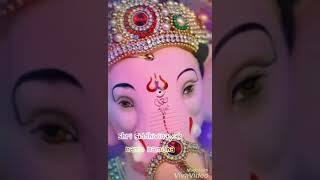 With the new trend of digital media, we are bringing to you the best whatsapp status video collection specially for this ganesh chaturthi.